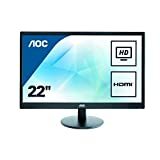 If you’re looking for an affordable or the best monitor in the cheapest category of 4K monitor display, then you have come to the right place. 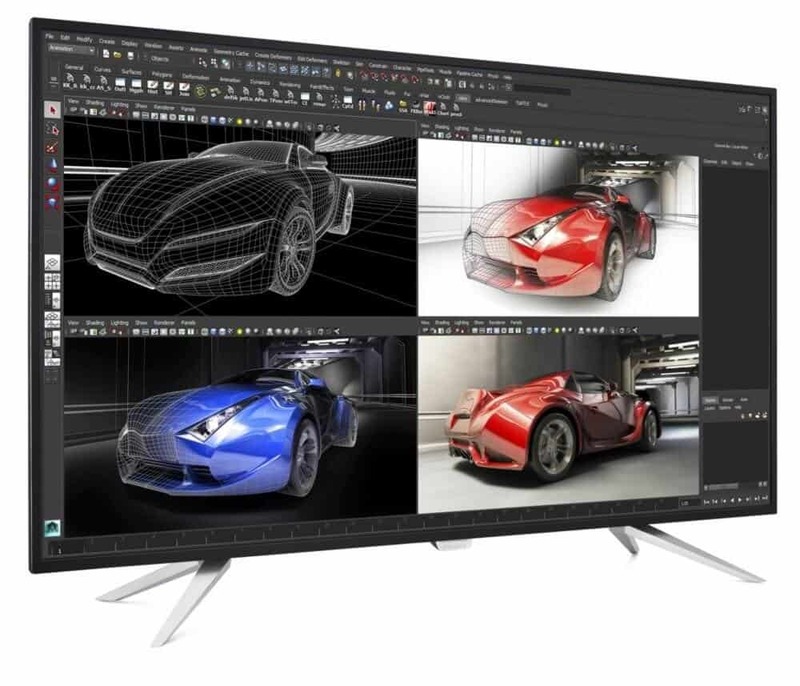 We are taking a closer look at the Philips Brilliance 4K LCD Display (BDM4350UC/00). A monitor display that is capable of Ultra High-Definition resolution at 60Hz. One of its main features is the Philips MultiView. This feature allows you to have up to four systems each shown in Full HD on one screen or for multiple devices like two laptops side-by-side simultaneously, making collaboration more productive. Or Picture-in-Picture mode (PiP) watching a live football feed from your set-top box, while working on your PC. Taking a closer look at the overall design of the Philips Brilliance 4K LCD Display (BDM4350UC/00), its overall case and frame is made of plastic. Which is something that we expected given that this is a display monitor and not a TV. 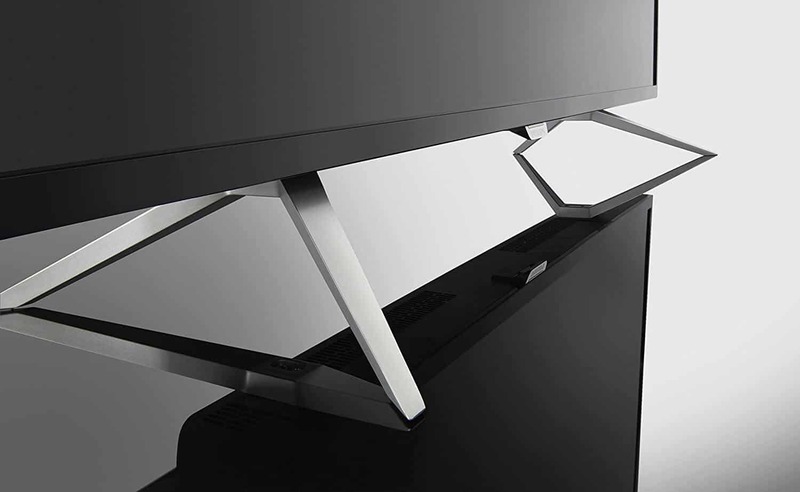 The stand has a modernistic design but lacks the option to hide or aid you in cable management. The installation of the stand is quite easy. Each stand uses two screws to attach to the display. Once attached, you’re pretty much done. Looking at the side, it has nothing much to offer. The display has quite a thick body. 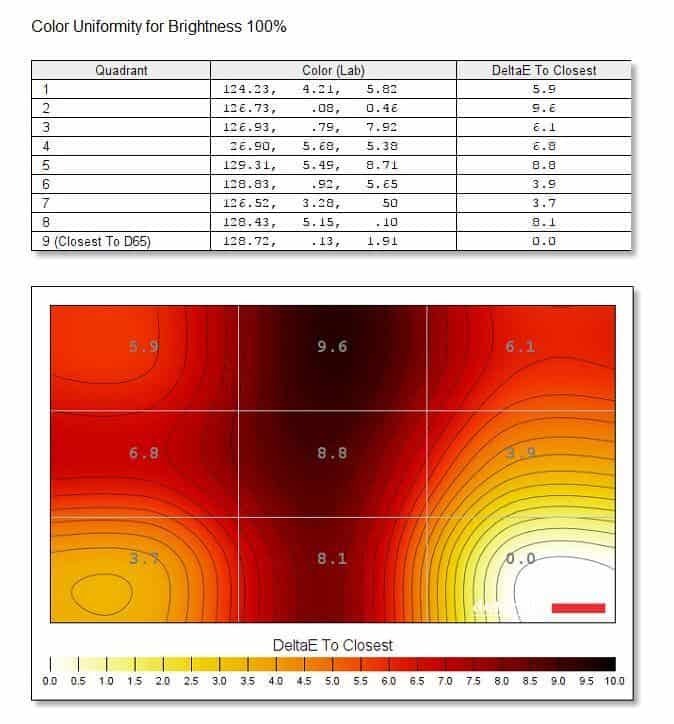 In a sense, a thickness that you will expect from an LCD display. Fortunately, though, its back is flat thus making it wall mountable. Before anything else, we conducted a performance test out of the box. 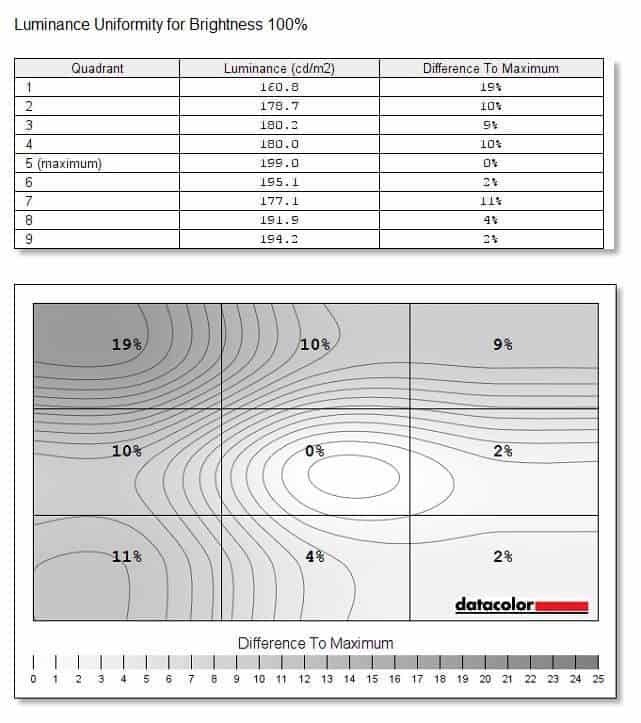 Using Spyder5PRO, we were able to convert the performance of the display into numbers. 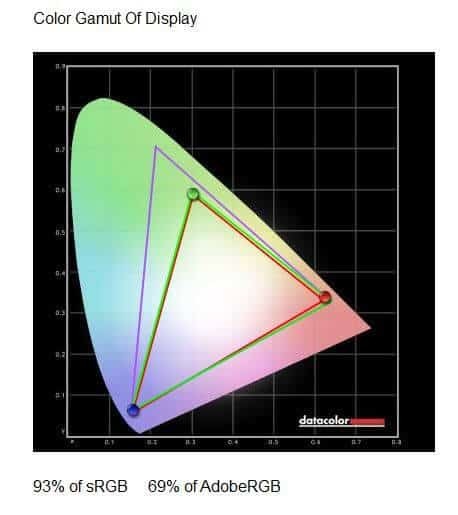 This monitor has a brightness rating of 300cd/m2 according to its specs. 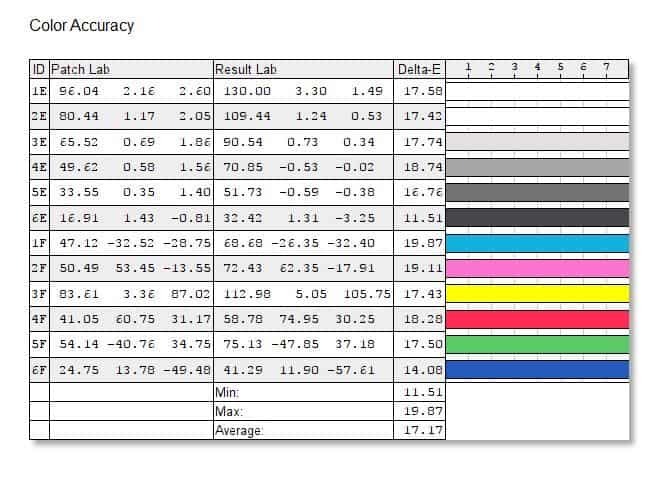 However, our sample was only around 199.5cd/m2 which is significantly lower than the rated brightness. Its colour reproduction is excellent. Its overall image reproduction is excellent as well. However, we did found some noticeable issues. Probably around after 30 minutes of use, we notice an image retention issue. Meaning, the display leaves a noticeable traces of the previous image displayed or also known as “Burn-In” issue. 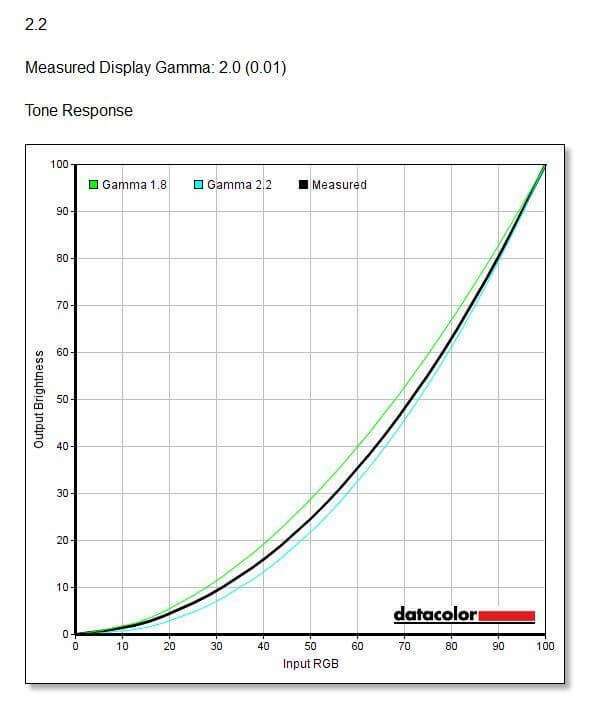 This is something to take note of if you’re considering this monitor. The Philips Brilliance 4K LCD Display (BDM4350UC/00) in terms of gaming is also a good monitor. It has a native refresh rate of 60Hz although specification wise, it says it is capable of up to 80Hz but to achieve such feat, the monitor must be overclocked which is not recommended by the manufacturer. It’s 5ms response time is also a great feat to have. However, its 28ms input lag can be a bit of concern. Most TVs these days are capable of having better input lag rating below 20ms but for a monitor designed to be a display, 28ms is disappointing. Although, that can be ignored if you’re not into competitive gaming. The Philips Brilliance 4K LCD Display (BDM4350UC/00) is an unbeatable and hard to resist offer. 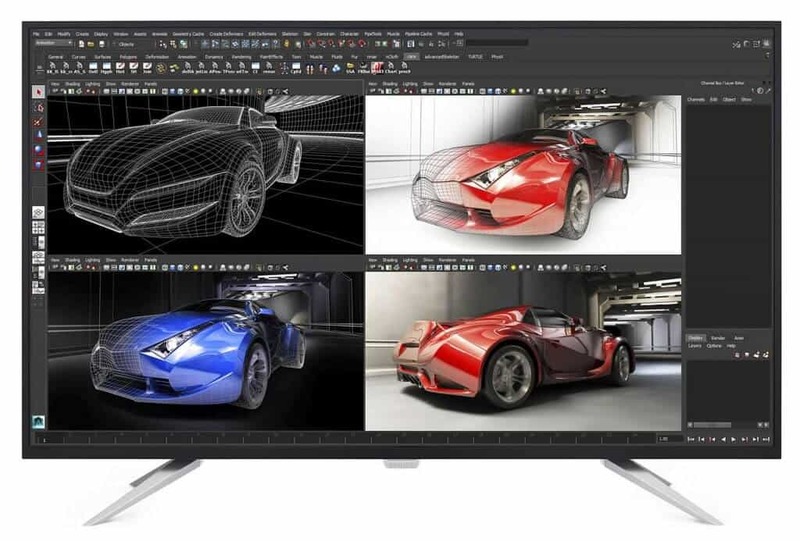 With its 43 Inch display, a 3840×2160 Ultra High-Definition at colour its good color accuracy coupled with IPS display panel, it is simply one of the top choices should you want a large display to help you in your workflow. As a gaming monitor, there are other better options out there. This monitor is more inclined and forgiving towards slower-paced adventure games on consoles. The Philips Brilliance 4K LCD Display (BDM4350UC/00) is definitely a cost-effective large display to help you with professional work. As a monitor, it is a great choice with its uncontested retail price for a display of its caliber.